Following her successful capsule collection for The Heart of Fashion (benefitting ICanServe Foundation) last year, renowned couturier Vania Romoff returns to bring her touch of wistfulness and whimsy to the new exclusive capsule collection of Plains & Prints, the style purveyor of chic, timeless designs for women. 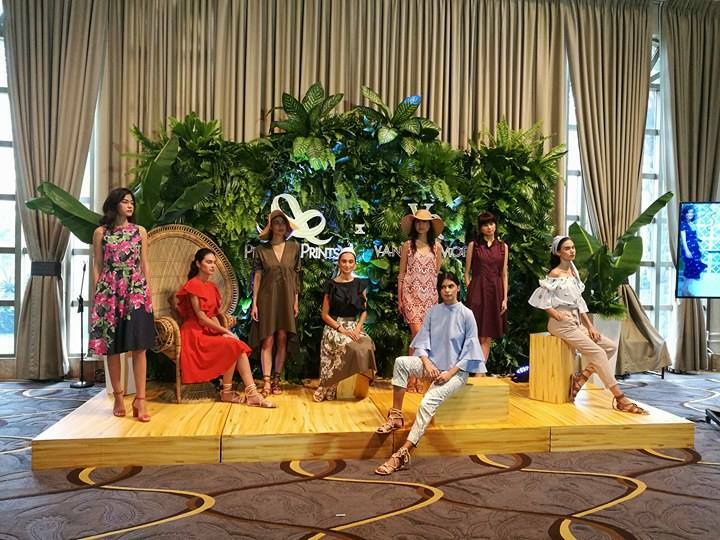 The highly-anticipated 15-piece collection will bear the romantic signatures and stylish flair of the young designer. 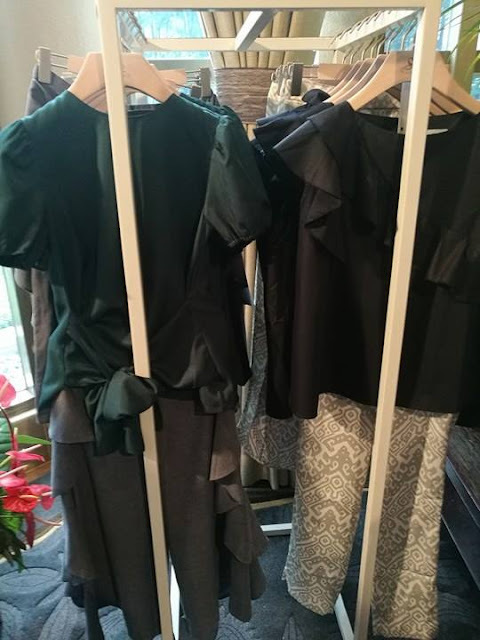 From casual dresses, romantic blouses and bottoms, Vania takes inspirations from spring with floral trims and intriguing ikat prints that are worked into versatile pieces. “Plains & Prints, like me, caters to the same kind of modern woman – proud, powerful and confident in her femininity. When designing this collection, I had imagined a vibrant, light-hearted and beautiful woman who enjoys life. And she expresses this love and optimism for life through the way she dresses,” Vania explains of her creative vision. Each of the exclusive pieces reflect Vania’s penchant for subdued drama with dainty ribbons, delicate embellishments, and flounce. “For this collaboration, I wanted to infuse a sense of playful optimism and celebrate the Filipino woman through wonderful prints inspired by local flora and beautiful ikat prints. I took these elements and worked them into classic silhouettes like shift dresses, wrap dresses and trousers, all staples for the working woman’s wardrobe,” she adds. 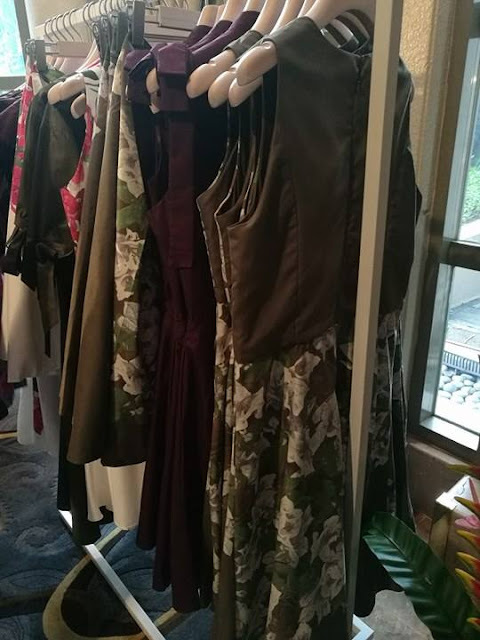 With Plains & Prints, all women – from mothers, daughters, power executives, stay-at-home moms, and beyond – will find easy, elegant styles that will complement their dynamic lives. 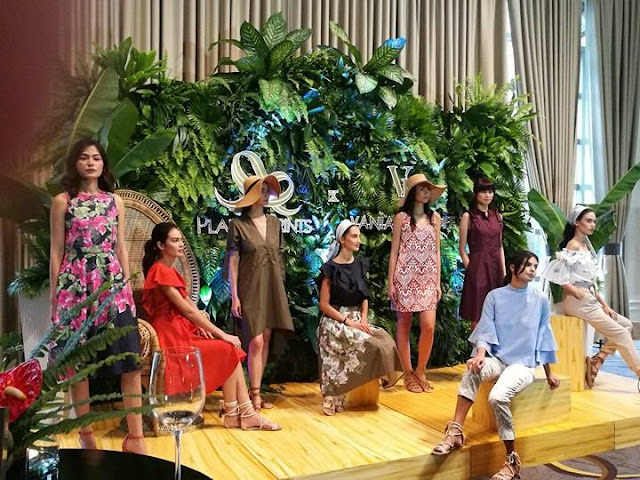 Adding to that, Roxanne Ang-Farillas, owner and founder of Plains & Prints, says, “Our vision at Plains & Prints is to continuously provide women of today with contemporary yet timeless fashion, always offering something new and fresh. And thus far we have always delivered. 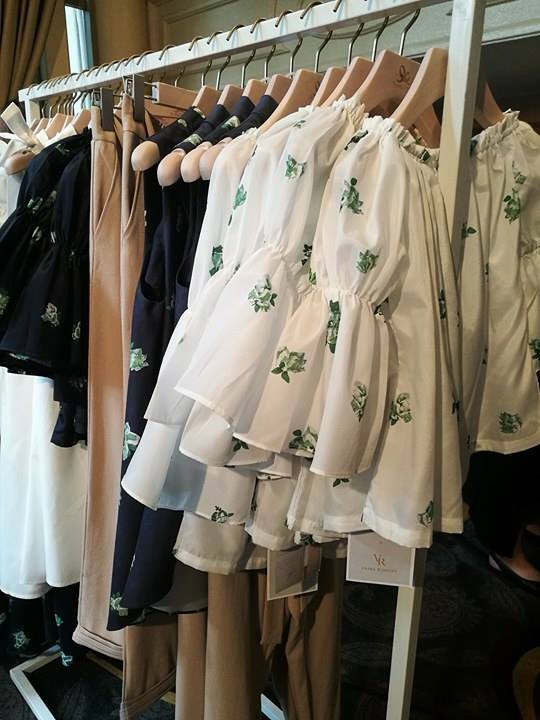 Through the amazing collection of Vania Romoff, Plains & Prints further captures the quintessence of the Plains & Prints woman – a woman who is strong in spirit, and confident in her femininity. For more information about Plains & Prints, visit www.plainsandprints.com. Fengshui is actually the Art of Placement. Fengshui blends certain cures beautifully into your home. Fengshui tips for home will help you to design your own house to attract more money and love. All Fengshui products and Fengshui items will be available to our Fengshui center.